We couldn’t have asked for a more perfect day! The sky was blue and the temperature reached the low 80s and the sun made itself known throughout the day. After the constant drizzle of the previous year, this was so welcomed to the Fiesta board, volunteers and especially the patrons! 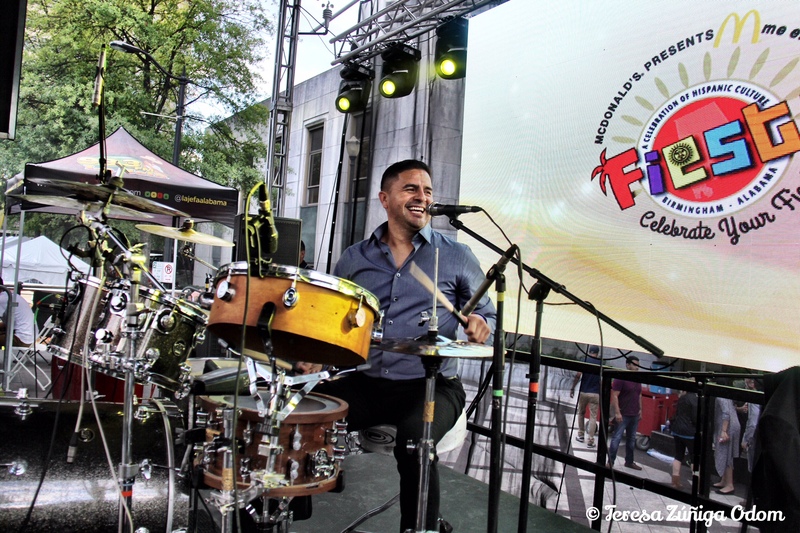 Approximately 14,000 people made their way to Linn Park in downtown Birmingham for the 14th annual Fiesta event on Saturday, September 24. My favorite things to do every single year is to walk the park, visiting all the booths and meeting and greeting all the nonprofits, businesses and vendors who come to be a part of this incredible event. I take their photos, welcome the new folks and catch up with old friends along the way. A little girl wearing a traditional Mexican dress gets her nails painted in the Family Village. One of the highlights of this years event was the competition between countries in the Cultural Village – the heart of Fiesta. A group of judges went through – anonymously – and voted on the best country booth based on presentation and creativity. This year the Mexico won the competition and took home $500! Next year, the stakes will be even higher as the best country booth will walk away with $1,000! 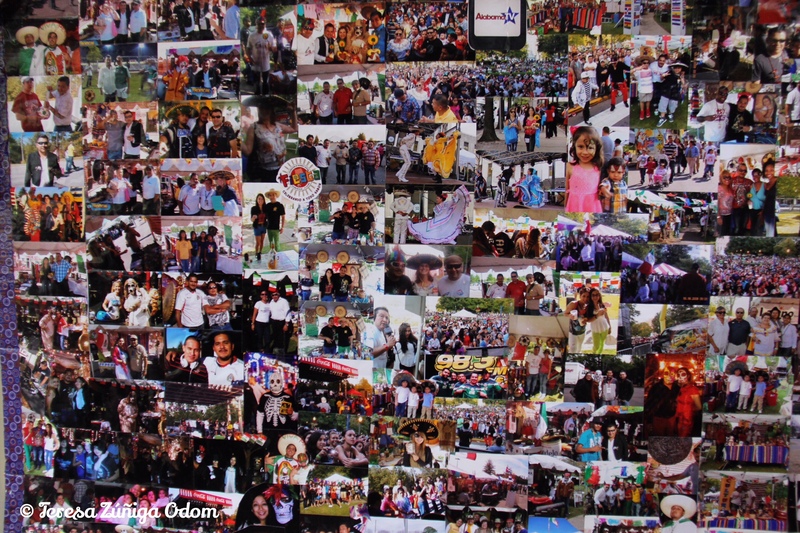 A collage of photos from past Fiestas adorned the Mexico booth in the Cultural Village. The Mexico booth won the first ever competition of Cultural Village country booths! 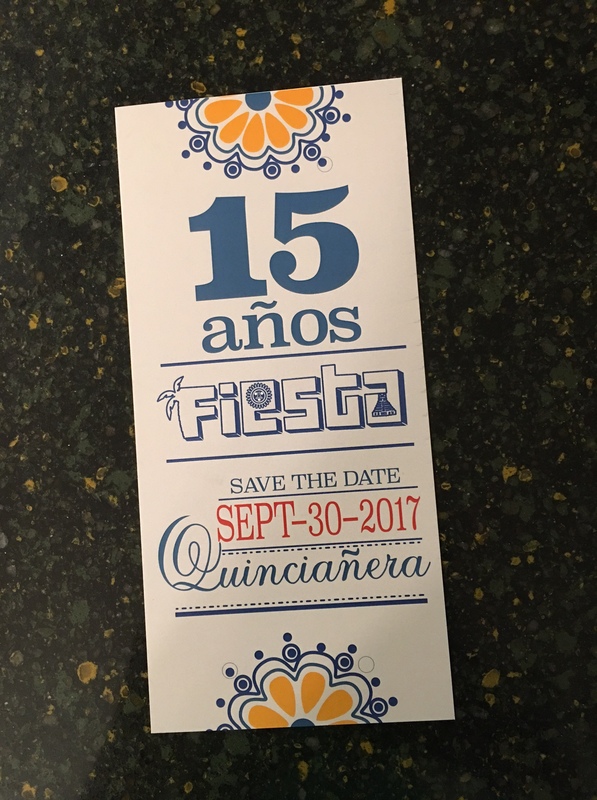 By the way…next year will be Fiesta’s 15th year anniversary – our quinceanera…and we have big things planned for this milestone! Mark your calendars for Saturday, September 30, 2017, for Fiesta 2017 and stay tuned for an event packed year leading up to this great event! Mark your calendar for Fiesta 2017!!!!! 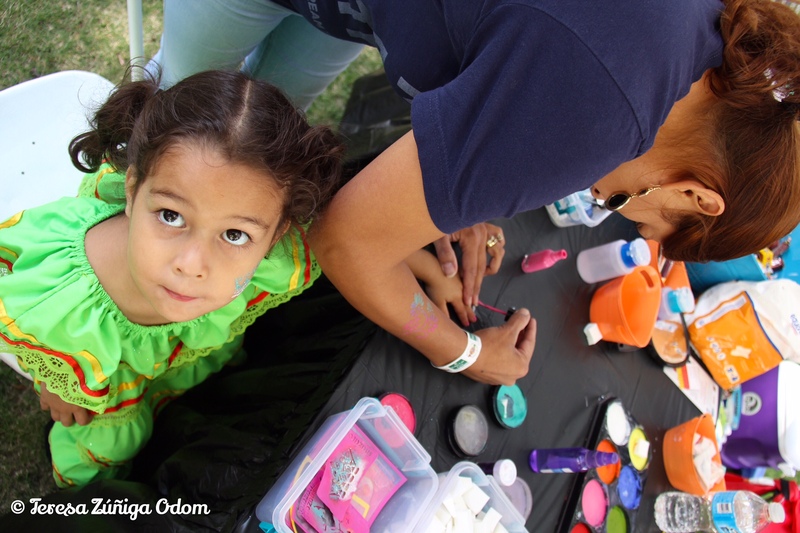 Meanwhile…please enjoy some of my favorite photos from this year’s Fiesta! This entry was posted in Birmingham, Cultural Village, Festival, Fiesta, Food, Hispanic, Hispanic Heritage Month, Linn Park and tagged Birmingham, Cultural Village, Culture, Festival, Fiesta, Hispanic, Latino, Linn Park, Photography on October 26, 2016 by Southern Señora.